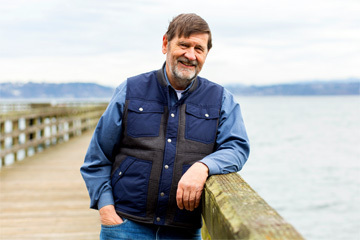 Don Stuart is an advocate for the economic, environmental, and political sustainability of working natural resource lands and fisheries. His 20 years of lobbying experience in state legislatures and in the U.S. Congress has informed his latest book—a mystery novel set at the Washington State capitol. PreviousSurvey #1 Results & a Gift for You!